This is an Award-Winning Book! Blog Reviews of our First Book! Our 2013 Book Blasty Tour was a huge success. In the end, we had sixteen reviews, and four others who participated in our blast. To have so many wonderful bloggers open up their blogging homes to host these pets has made our paws dance and dance and dance! Our new phrase is "Happy, dancing paws!" We have a fun clickable map filled with tour hosts who took the time to review and comment on our book. Enjoy! "It would make a great gift for the cat lover(s) oh and dog lovers too, that are in your life!" A fun review with a haiku! 5 star review of The Perpetual Papers of the Pack of Pets from an inspirational blog that celebrates creativity in all its facets. Visit this blog to meet the gorgeous cats Tsunami & Legend. And a second post from Squishy Lady with a Letter to Stanley. Review from Bethany, age 7, of The Perpetual Papers of the Pack of Pets. “I really enjoyed this book especially the letters between the characters. 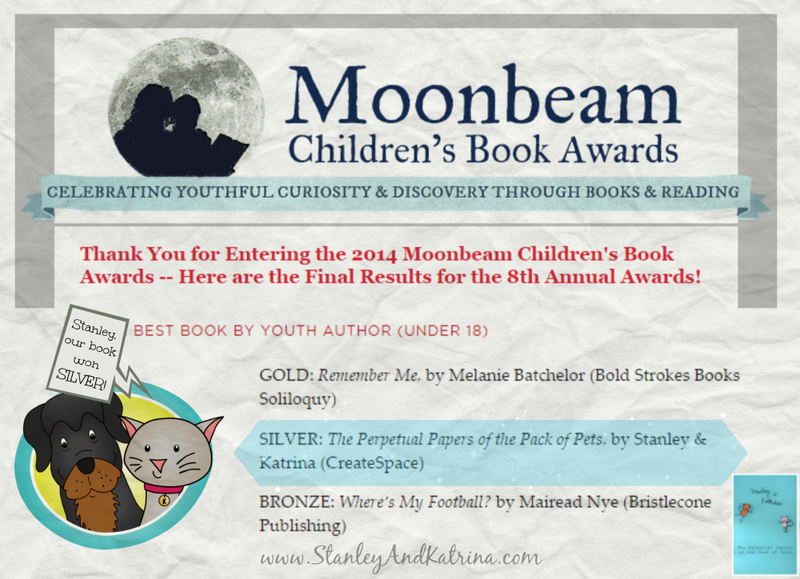 Mother, Daughter & Son (and surprise- a Pet) Book Review's - The Perpetual Papers of the Pack of Pets - A super special review from Flame the cat. An updated, extra review from author and reviewer, This Kid Reviews Books.